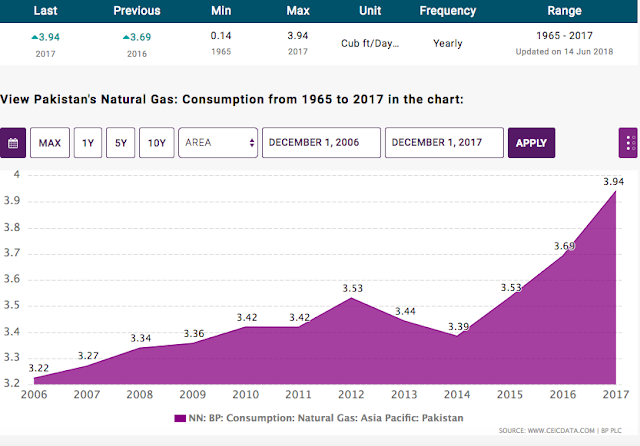 Pakistan's gas consumption per capita is 5 times as much as India's. That is staggering difference. 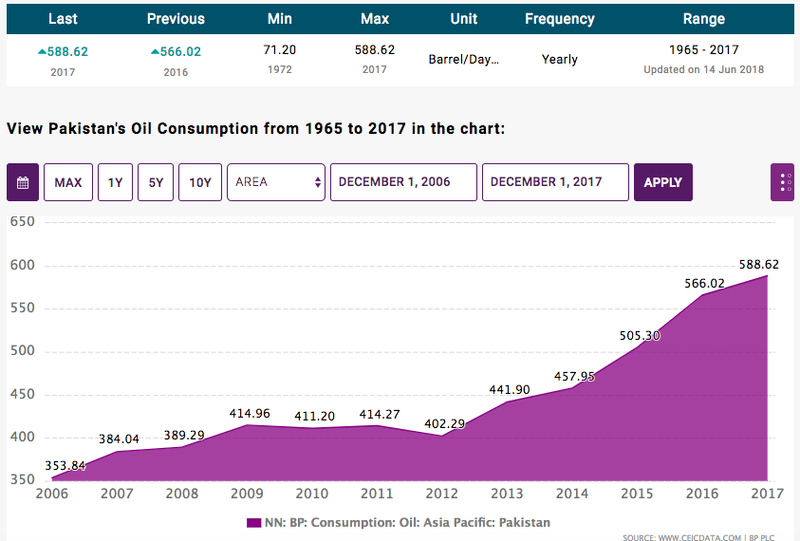 Pakistan has severe energy infrastructure bottlenecks. Inefficiencies are built into a system that creates a revolving circular debt problem which will be extremely difficult to change.